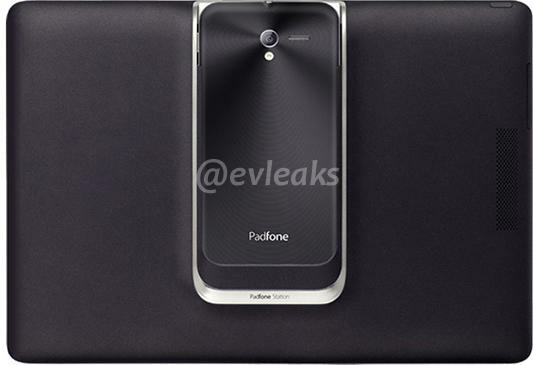 Asus padfone 2 has been showed in a video. It has 4.7 inch HD screen. No other specs have been revealed as much yet. The phone itself is good looking. The asus padfone 2 has a good tapered design which helps it fit nicely into the tablet dock. It is not yet confirmed that weather it will be running ICS or Jelly bean (android 4.1). It will most likely have Tegra 3 or Snapdragon S4 processor.